Find your ideal repairable smashed or damaged cars. 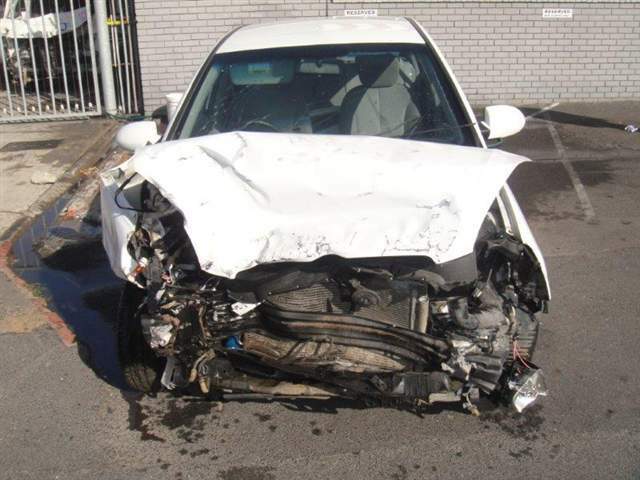 WHITE HYUNDAI, 233566 kms, damaged car for sale in Western Cape. 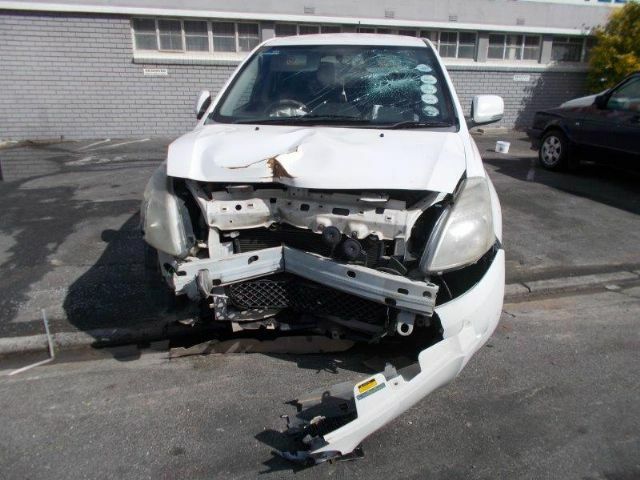 WHITE GWM, 93488 kms, damaged car for sale in Western Cape. 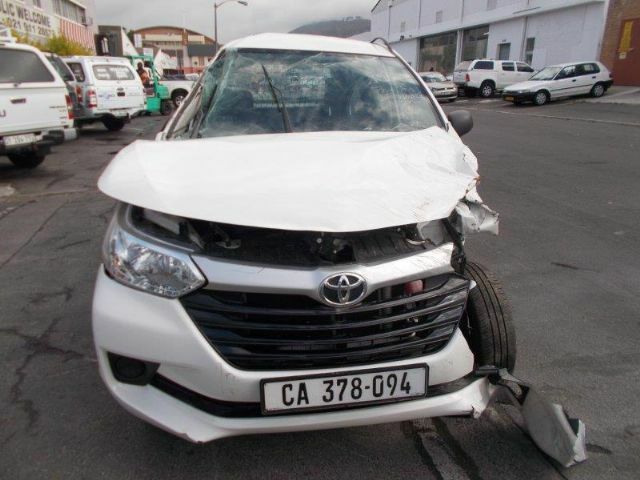 WHITE TOYOTA, 19653 kms, damaged car for sale in Western Cape. 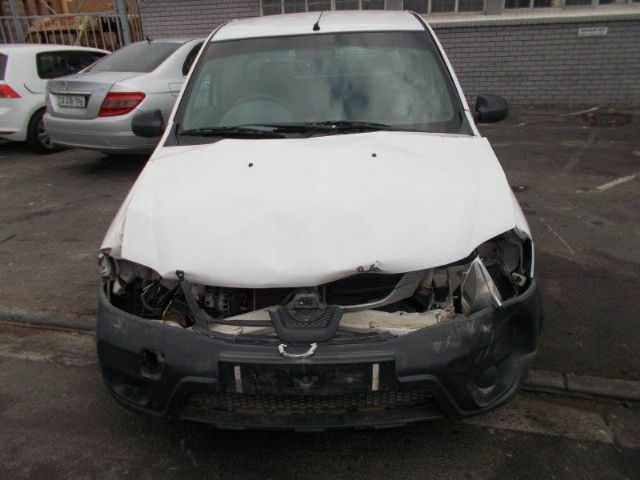 WHITE NISSAN, 82760 kms, damaged car for sale in Western Cape. 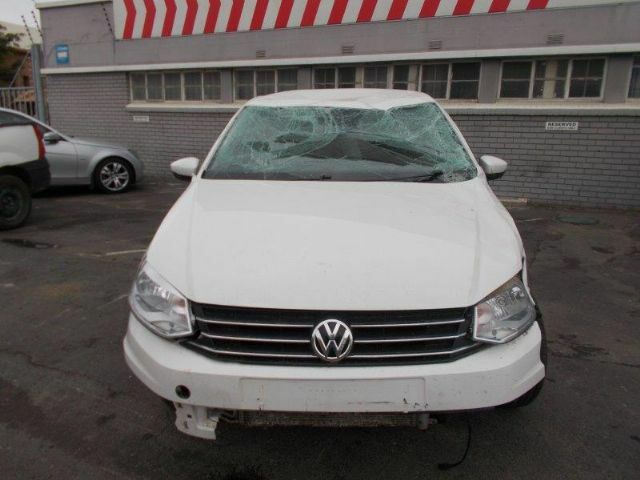 WHITE VOLKSWAGEN, 3955 kms, damaged car for sale in Western Cape. 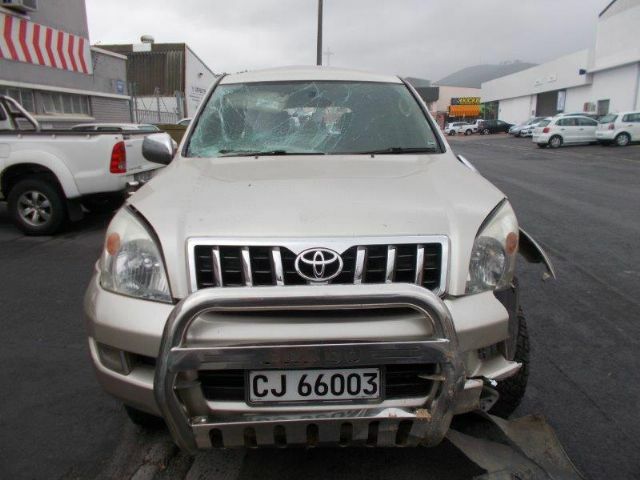 n/a TOYOTA, 0 kms, damaged car for sale in Western Cape. 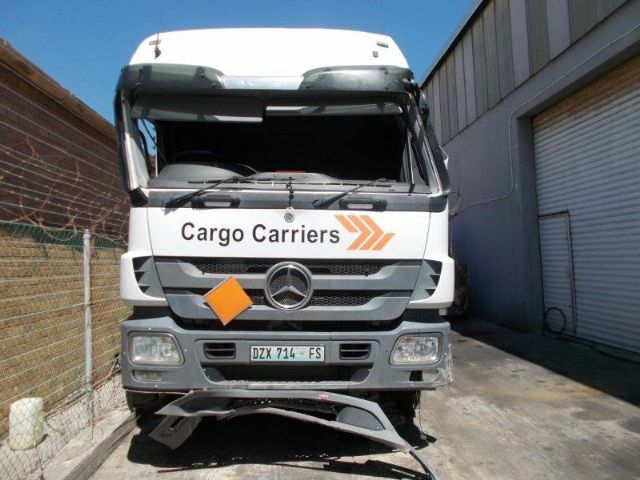 WHITE MERCEDES-BENZ TRUCK, 0 kms, damaged car for sale in Western Cape. 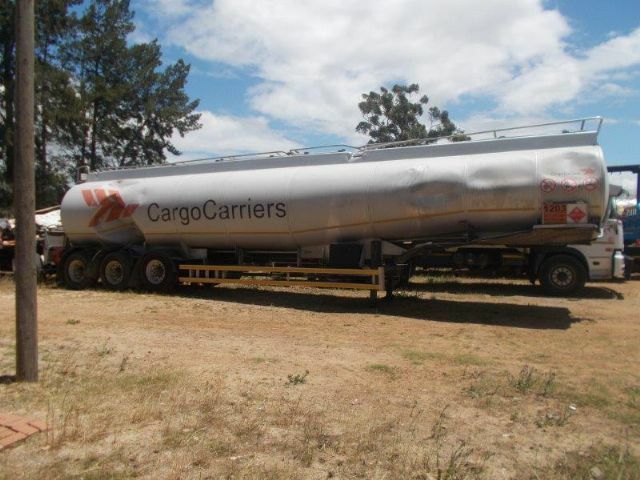 WHITE TRAILER, 0 kms, damaged car for sale in Western Cape. 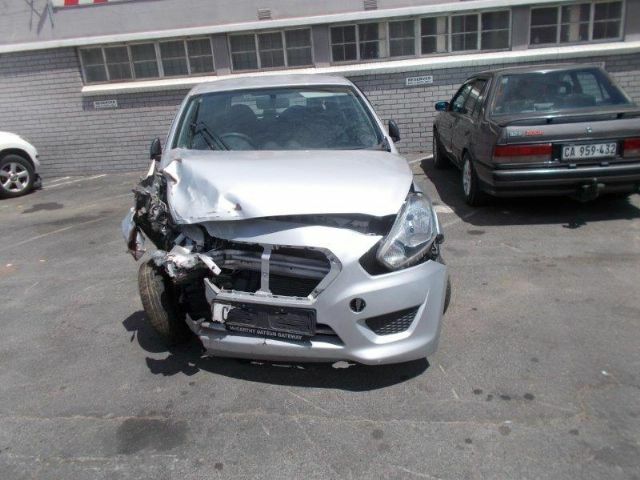 SIVER DATSUN, 0 kms, damaged car for sale in Western Cape. Are you looking for Damaged Salvaged Cars? WE BRING YOU GREAT SALVAGE DEALS AT GREAT PRICES FOR REPAIRABLE DAMAGED CARS. Are you in the market for quality, wholesale and accident damaged salvage cars that you can buy in seconds, you've come to the right place! Salvage4Sa.co.za represents the inventory of major salvage dealers on a national basis selling accident damaged cars, smashed cars, scrap cars for sale, and code 3 cars in Johannesburg, Durban and Cape Town. We make finding of auto salvage and smashed cars for sale extremely easy! And at the 'click of a mouse'. Don't spend countless hours searching auction websites, babysitting your bids to make sure you win, and trying to put all the pieces together yourself, when you can locate those lucrative accident-damaged cars quickly in the click of a button! Salvage4sa is the premier choice for buyers of accident damaged cars to quickly find repairable salvage cars, crashed cars for sale and cash-in on stolen and recovered cars for sale. New inventory arrives daily. Our experienced staff strives to provide the lowest prices and best values for all of our customers. To start your search on Salvage4sa.co.za, simply click on a vehicle make and you'll gain instant access to our huge selection of quality, wholesale salvage vehicles!